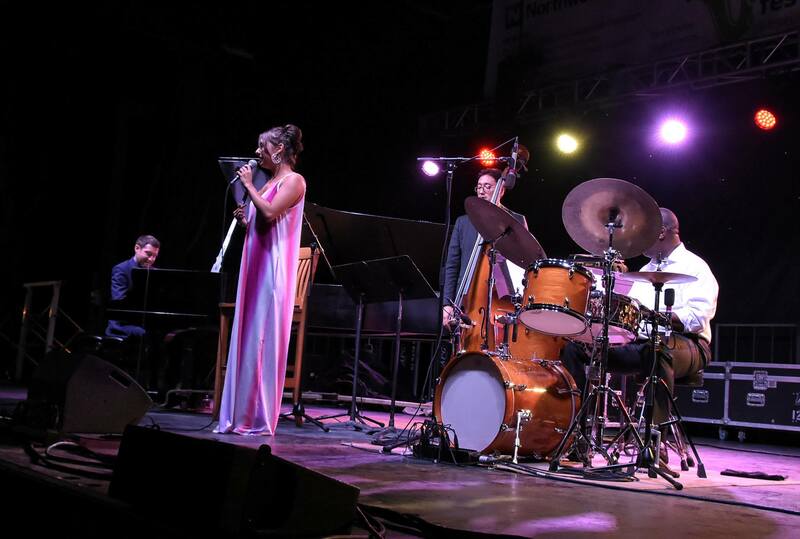 For many of us in the WNY Region, a most memorable highlight of the year was the riveting performance of the Benny Green Trio featuring jazz vocalist Veronica Swift at the Northwest Jazz Festival in Lewiston, NY this past August. 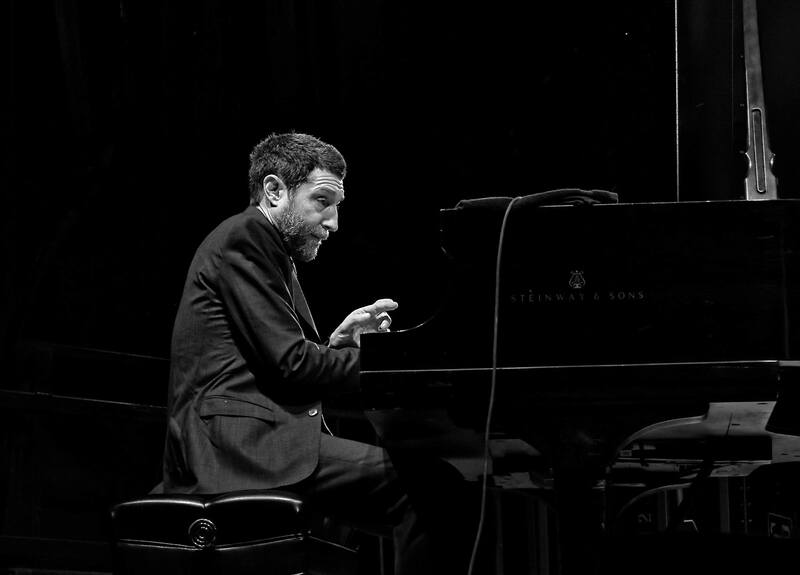 A delightful concert that showcased the hard-swinging style of Benny Green. And, the beyond-her-years vocal prowess of the 24 years old Veronica Swift. 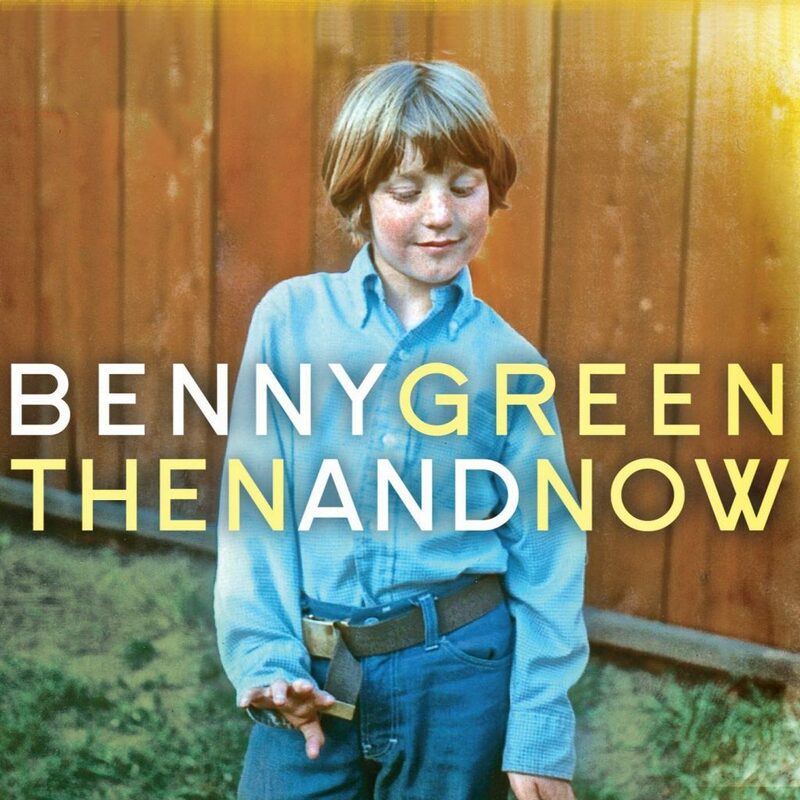 With much anticipation, those in the audience have been waiting for the promised release of a new album by Benny Green that features the vocals of Veronica Swift. It is here. It is called “Then And Now” and I have been listening to it non-stop for the past few days. Simply put, this is a masterpiece. Green expands beyond the traditional trio format to incorporate Swift, the stunning flutist Anne Drummond, notable bassist David Wong, the prolific drummer Kenny Washington, and introduces Josh Jones on percussion. This exciting combination gives Green plenty of room to explore several avenues of songs that touch upon improvisational, standards, and Latin. Green’s production is in the literal sense of “Then” and “Now” as he harkens back to the past and introduces us to new originals. The ‘then” includes Dexter Gordon’s For Regulars Only, Horace Silver’s Split Kick, and the classic jazz standard Something I Dreamed Last Night. Benny Green and Veronica Swift collaborate on these tunes and they are a pair made in jazz heaven. On For Regulars Only, Swift starts out the tune with impeccable bebop scatting that belies her age. Green follows the introduction with his undeniable hard swing that has made Green be counted among the greatest jazz pianists in the last 40 years. On Horace Silver’s Split Kick, Swift once again puts her gifted vocalese on display with the song inflecting swing with a tinge of bossa thrown in. 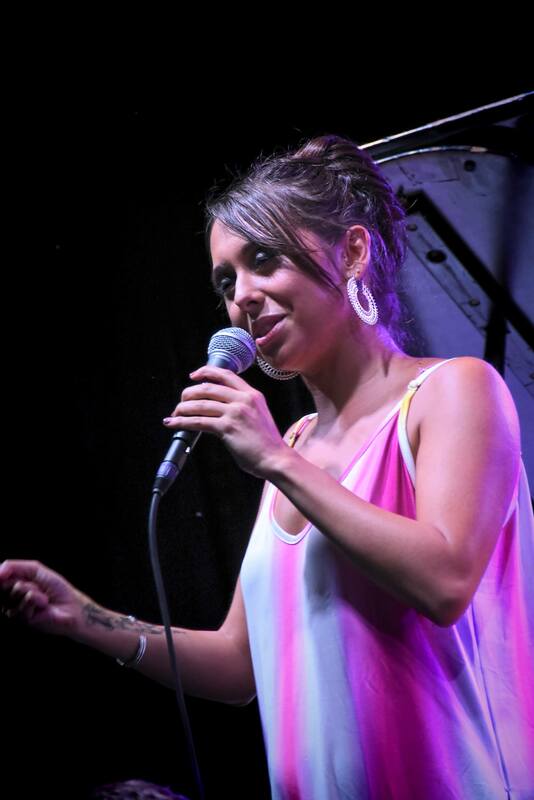 Swift, 24-years old daughter of late pianist Hod O’Brien and singer Stephanie Nakasian, shines with her vocals tapping into the deep reservoir of jazz vocalese history. The tunes, Donny Hath a Way and Latin America, are two instrumental favorites. The breadth of music that includes flutist Anne Drummond and Josh Jones result in a Latin-tinge style that puts a different light on Green. Each put Green’s arranging touch on display and they are infectiously memorable. Green’s piano musicianship on Latin America rivals some of the best out of Cuba in recent years. In the end, this is a magical album. We all knew “then” this pairing and Green’s rich history in jazz made their appearance at the Northwest Jazz Festival a must-see special occasion. Well, ‘now” has arrived and it delivers. It delivers beyond expectations. A production to be treasured. A true thing of beauty it is. You can also find the album on Spotify and Apple Music.